How to disassemble the remote control "Samsung"
Every house has a vacuum cleaner. This unit allows you to keep the house constantly clean. It is also worth noting that the cleaner is a pretty powerful machine, which is regularly operated. The cleaner, like any other appliances, has one negative feature - it breaks. What to do if the vacuum cleaner broke down? If the cleaner is not under warranty, repairs can be costly. And why pay for something you can do with your hands? Tools for parsing home appliances, gloves, instruction manual for your cleaner. If you decide to disassemble your vacuum cleaner, first decide what you need to dismantle the vacuum cleaner. Dismantling the vacuum cleanerand can be complete and incomplete. The former implies complete removal of all parts, and the second - the removal of only those parts, the dismantling of which does not require the use of special tools. Partial dismantling you make when you change the filters in your vacuum cleanerE. it should Also be noted that periodically, it is recommended to perform a full disassembly of the vacuum cleanerto remove accumulated dust and dirt. You need to clean the turbine blades, as dust and dirt interfering with its unobstructed rotation. 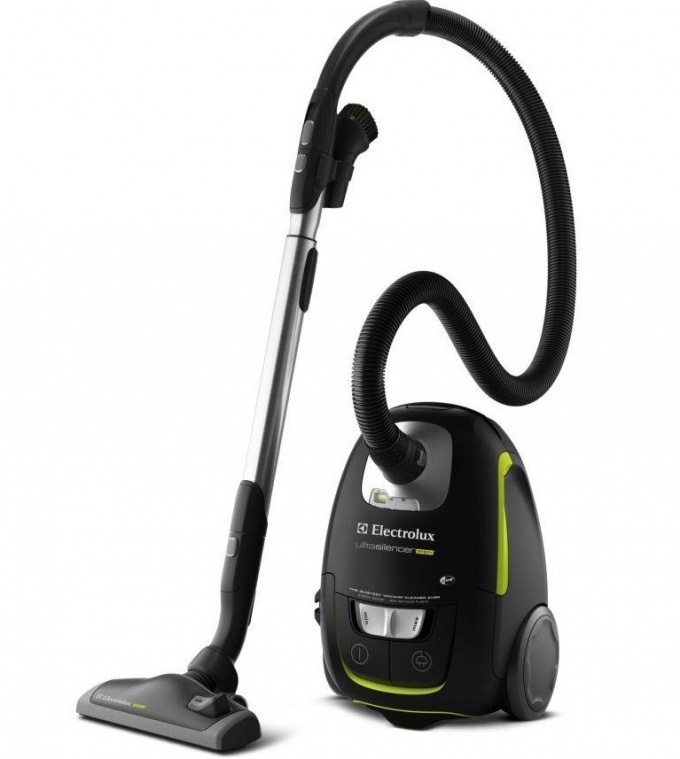 You can extend the life of your vacuum cleanerand, if you follow its technical condition. First of all, read the user manual of your vacuum cleanerand, as each model has its own specific features. Disconnect your vacuum cleaner from the network so you do not accidentally electrocuted. If the power cord is disconnected, then separate it from the body. Remove all external parts. Very often, the nozzles are stored in a special compartment of the vacuum cleanerand they should get it. Remove the parts taken from the dust and dirt, and gently set them aside. Locate all the screws that secure the housing of the vacuum cleaner. Gently Unscrew them. Try not to confuse the screws. To do this, take a sheet of paper and draw on it the approximate scheme of location of the screws on the vacuum cleaner. Then every screw put into the place reserved for him. The fact that the screws may slightly differ in width and length. If you confuse them, you can accidentally break the plastic socket. After removing all the screws carefully find all the plastic clips, which are usually attached to the body. You must click on them to remove the body of the vacuum cleaner. It is best to use a special set of tools from flexible plastic or hard rubber, as they do not break the plastic vacuum. In any case, do not use for this purpose ordinary iron screwdriver, as the casing may crack from exposure to iron. After removing the case the analysis is almost finished. Now carefully clean all the interior space, including turbine blades. It should be noted that further analysis of the cleanerand requires desoldering. It should be made only in a special place and with special equipment. All treatments must be handled with gloves to avoid leaving on the interior parts of a greasy residue and does not stain your hands with oil. Disassemble the vacuum cleaner only if the warranty is over. Very often if you use the vacuum cleaner without the filter, begins to buzz the engine, and appliances becomes impossible to work. If urgently not to take measures and not to solve the problem, you can simply lose vacuum. For this you need to know how to disassemble and clean the engine. Remove from the body of the vacuum cleaner vozduhonezavisimymi unit. Then remove the fan shroud and loosen the nut on the axis of the engine cleaner. Please note that the nut may have in some cases left-hand threads, so that the cranks do not press hard so as not to disrupt her. Off-axis alternating aluminum wheels fan (without blades and with blades). Also remove the bushing, which separates one disc from another. Be careful and remember the sequence in which housed the disks and the sleeve, so that during Assembly you could install them in exactly the same order. Play as the withdrawal in order on a clean shop cloth. Then remove the screws that hold the clamp on the motor bearings, and remove the covers. If you took the engine apart, change the grease. This requires to remove old grease and wash the bearings with gasoline. Make sure that the gasoline did not get to the coil. Fill the bearings with grease. Build the engine in the reverse order. During Assembly of the vacuum cleaner, make sure that you have left the "extra detail" on the inside, because if it enters the fan, these items could destroy it. After Assembly make sure the fan runs freely by turning the anchor by hand. It needs to make 10-15 revolutions without the crunch and extraneous sounds – the sound should be smooth. For good engine operation to periodically change or clean the filter clean the intake air. If this is not done, the engine will overheat due to adhering of dust and, eventually, burn out. Vacuum cleaner requires constant care – change lubricant every two years and annually check the condition of the engine, even if it does not give reason for concern. 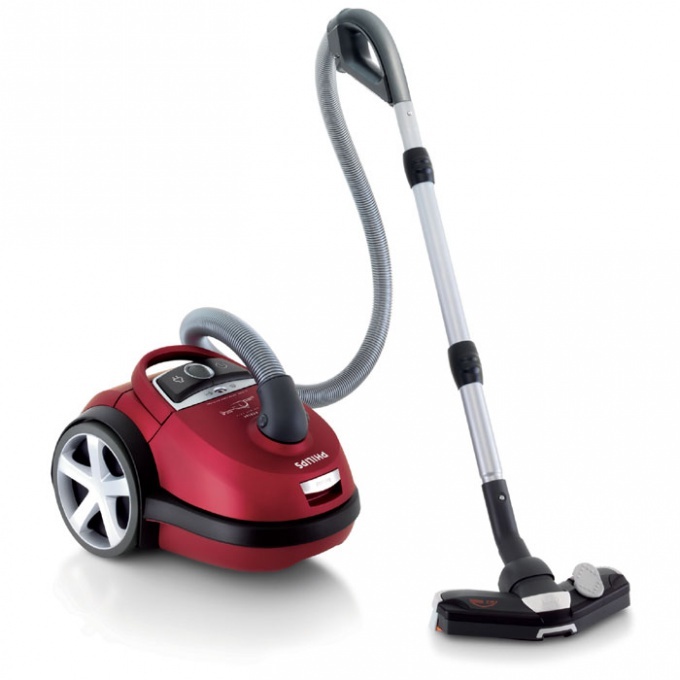 Then your vacuum cleaner will serve you for a long time and regularly and do not have to do costly repairs.